sailboat. 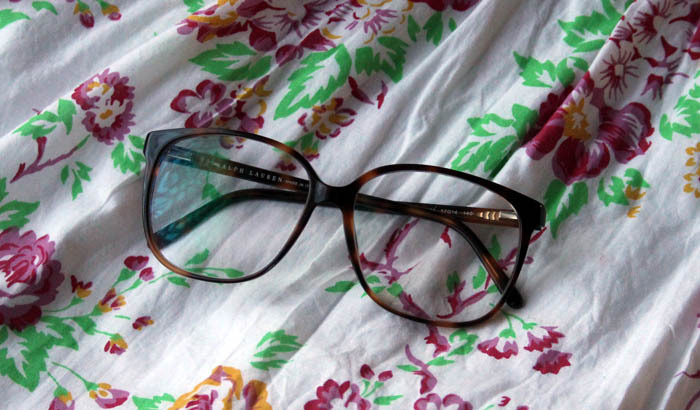 : Monthly Favourites: September 2012. How on earth is it already October?! I'm definitely not complaining because this is my absolute favourite time of the year! Autumn and winter are all about big cosy scarves, snuggling in front of the fire with a big mug of hot cocoa and crisp frosty mornings! What's not to love? September was a month full of rediscovering things I had once loved, but neglected for a little while mixed with discovering some amazing new things that I fell head over heels in love with pretty much instantly. 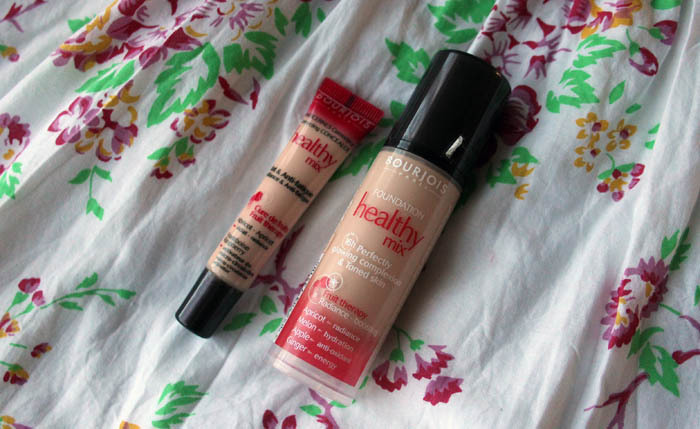 The Bourjois Healthy Mix foundation & Concealer are absolutely beautiful, they give such amazing coverage but it never feels like you're wearing a lot of make up. I love that they're both so natural looking. 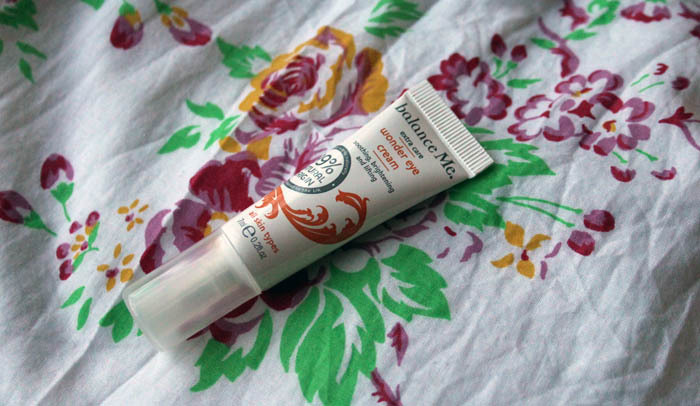 If you have super dry skin though a good moisturiser is needed underneath, just so the foundation doesn't cling to any dry patches. 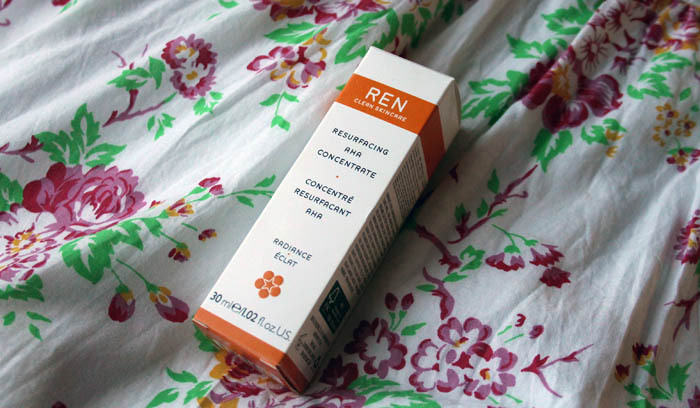 I have a more in depth post about the REN Resurfacing AHA Concentrate here so all I will say is that it's an incredible product that has completely transformed the way my skin looks. It's well with the £30 price tag, I promise! The rest I mention more in depth in my video, I really hope you like it, I had a lot of fun filming it! P.S. Blogger has done terrible things to the quality of these photographs, apologies for that! 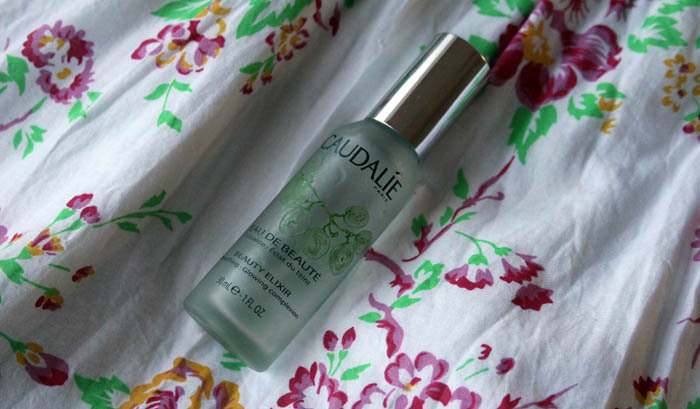 Your skin always looks so glowing, and dewy its beautiful! If this is what bourjois does for you then I am tempted! 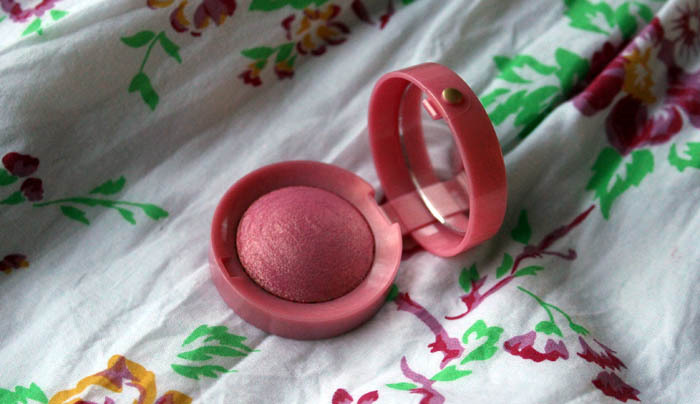 I love bourjois blusher!! I have to be honest and say that my fave product this month has to be the bourjois shower gel - and I don't think it's out in the UK!!! A review of this will be on my site this week!! 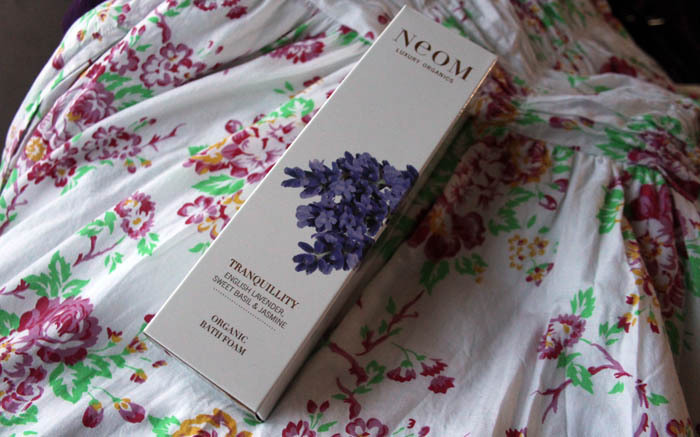 I really, really, really must try some more Neom goodies! 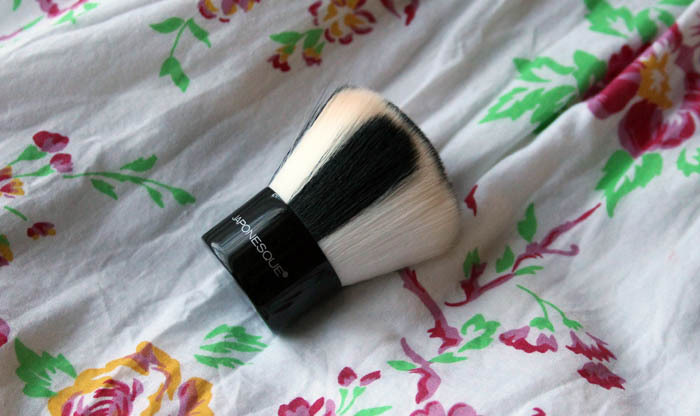 I really like the looks of that japonesque brush- it looks gorgeous. Ah I love the glasses! 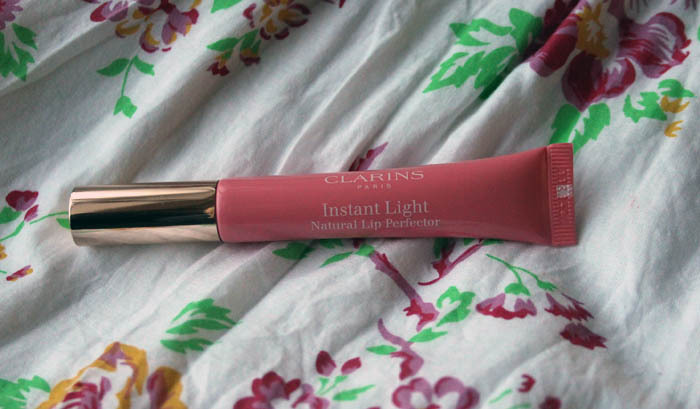 And the Clarins lip perfector is my absolute favourite - especially the yummy taste!